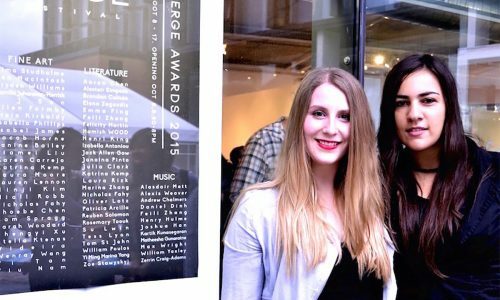 Sancta postgraduate resident, Jana Vidiera Pinto has taken out the People’s Choice Award at the Verge Awards for her artwork titled, Girl Disappearing. 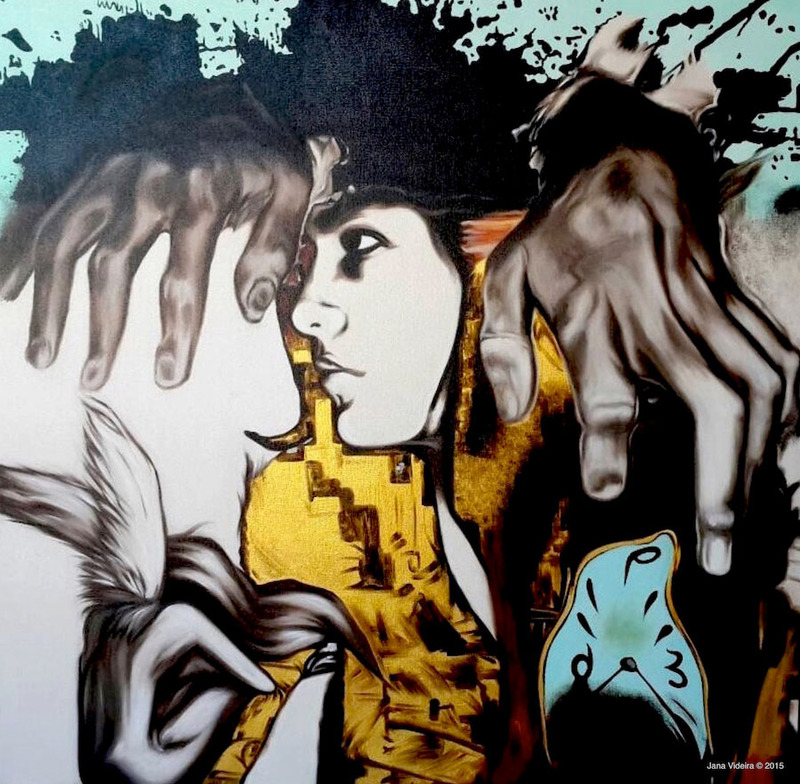 She was one of five finalists for the main prize in the fine arts-painting category. Jana will dedicate her prize to her charity in Africa. The Verge Awards aim to recognise and support creative University of Sydney students across a number of disciplines and styles. A total of $10,000 in prize money is awarded to winning applicants, judged by both industry professionals and by fellow students via an online voting system.